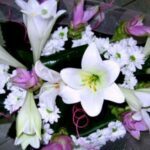 Welcome to Harmony Ramat Gan flowers! 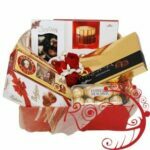 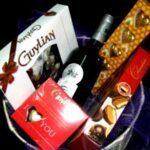 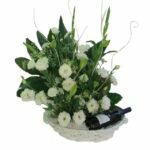 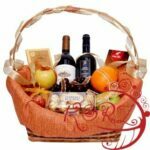 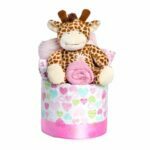 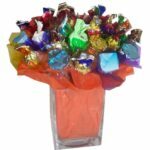 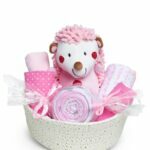 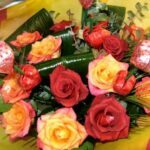 We offer you a special same day delivery service of flowers to Ramat Gan: flower bouquets, arrangements, plants, wine, chocolates, balloons, gift baskets and more spectacular deals for any occasion. 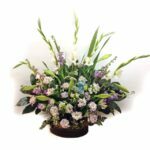 Our Telephone center operates on Sunday-Thursday between 08:00-20:00 (Israel time), same day delivery orders to Ramat Gan recived at our Telephone center until 18:00. 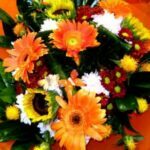 On Friday and eve of a Jewish holiday our Telephone center operates between 07:00-14:00. 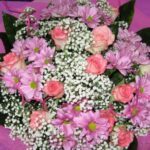 New: You can Whatsapp us! 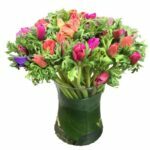 Ramat Gan is one of the oldest and largest cities in Israel. 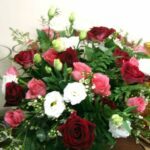 Ramat Gan has more than 160,000 residents, including some of Israel's leading and most important locations, including the National Park, the Diamond Exchange, the Safari, the National Stadium, the first shopping mall ever built in Israel - Ayalon Mall, Kfar Ha'Maccabiah, Tel Hashomer Hospital and other famous institutions such as The Beit Zvi Art School, Bar Ilan University, Blich School, the Shenkar Design School and more. 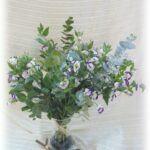 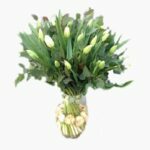 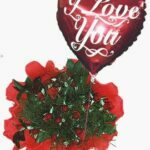 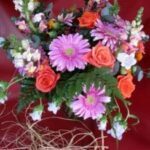 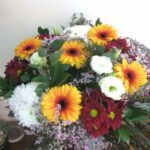 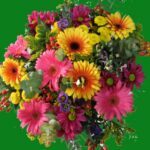 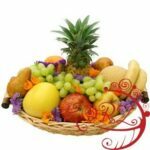 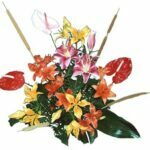 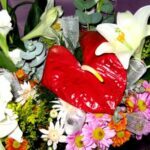 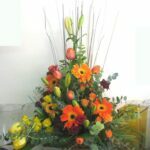 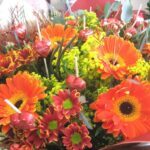 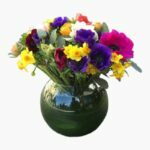 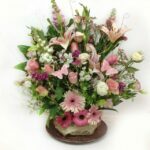 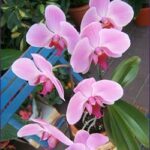 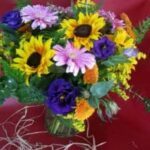 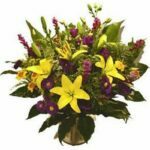 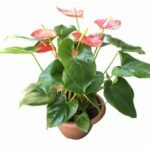 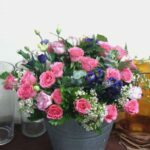 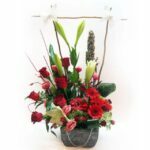 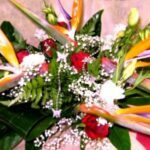 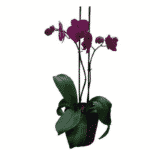 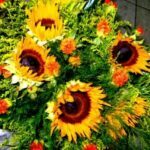 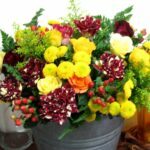 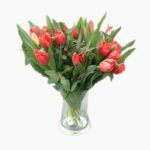 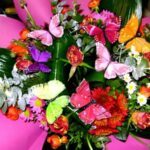 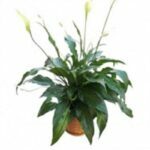 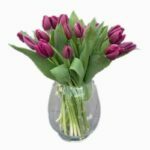 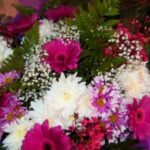 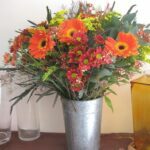 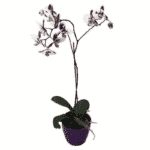 There are a few flower shops in Ramat Gan and every flower shop in Ramat Gan has a different style of flower arrangement. 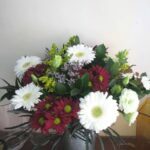 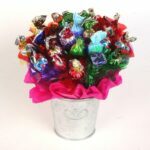 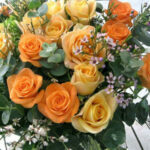 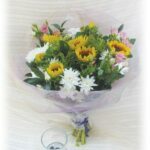 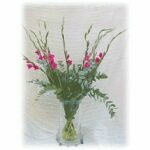 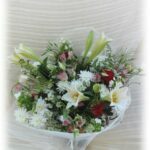 Ramat Gan flower delivery is free with Harmony Flowers for orders over 180 ILS. 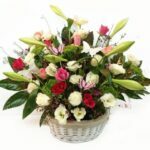 Sending flowers to Ramat Gan with orders lower than 180 ILS will be sent at a cost of local delivery (only 20 ILS). 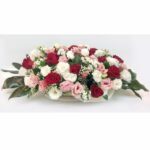 To choose a bouquet of flowers in Ramat Gan or a flower arrangement in Ramat Gan browse the top menu of the site and choose the desired category among the many categories of bouquets, flower arrangements, flowerpot, fruit basket, gift package, chocolate box, wine, sweet bouquet and surprising gifts with deliveries to Ramat Gan. 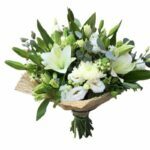 Ordering flower delivery to Ramat Gan can be made by phone at +972535700440 and now new: Flowers on Whatsapp: Click the WhatsApp icon on the top left and we'll get back to you directly! 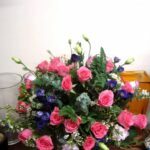 We will be at your service any time In Ramat Gan of green gardend, of diamonds and flowers.